Crissu from Bucharest, Romania. European cosplayers must have started at a really young age, like Crissu! 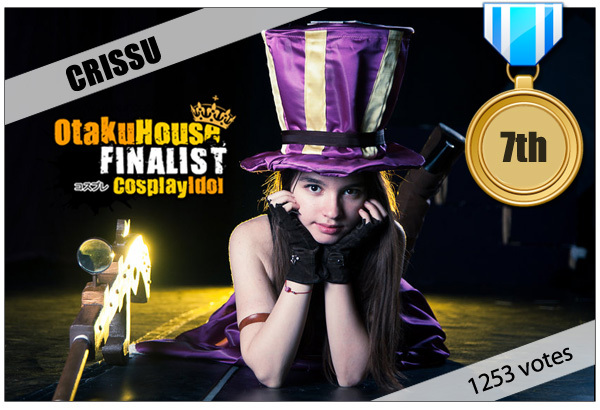 This sweet girl is a passionate LoL player and cosplayer. She made her costume by hand, which deserves much praise because the details of the hat and dress are so complex! 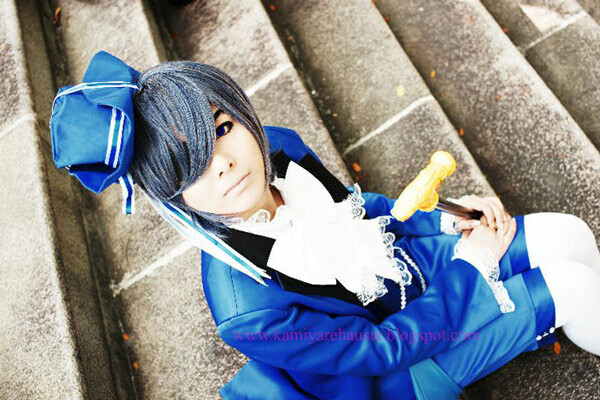 Lovely cosplay, lovely face, and a lovely personality! Pruska from Sofia, Bulgaria. This cosplay really exceeded everyone’s expectations! 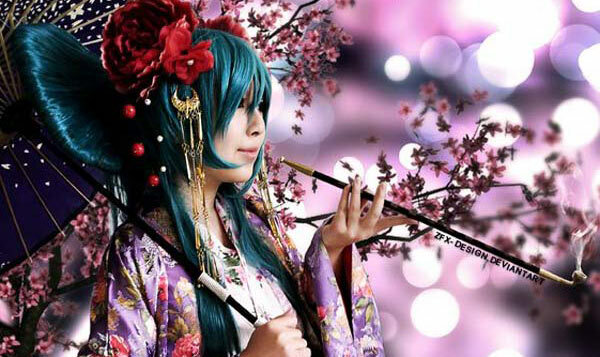 Who’d have thought the cute and sweet-looking Hatsune Miku could be cosplayed in cyber-goth style?! Creative and superb handicraft skills! Pruska really deserves to be the Top 5! You go, girl! 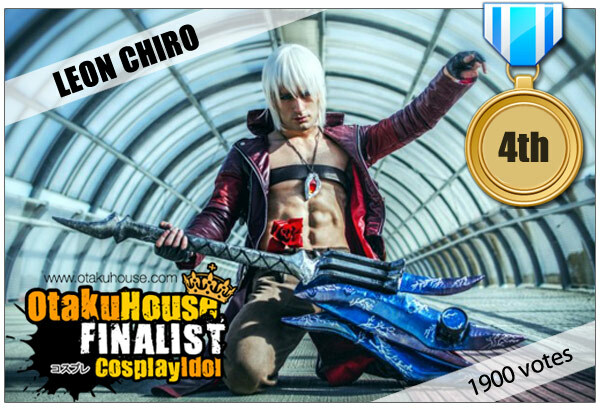 Leon Chiro from Rome, Italy. 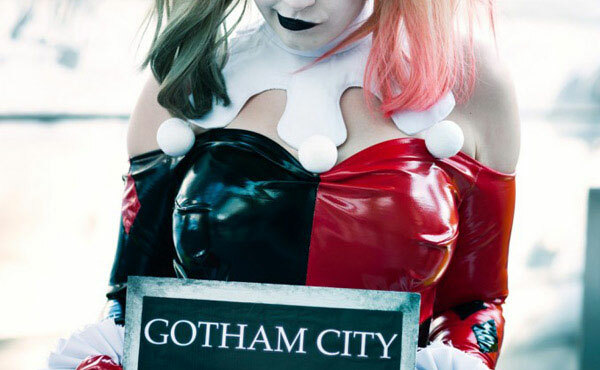 One of our favourite cosplayer hottie made the charts again! 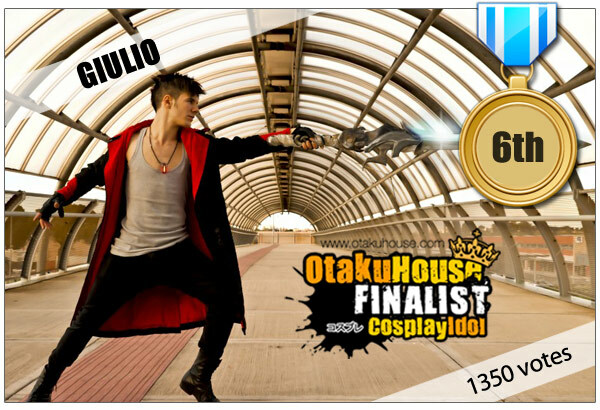 With such great passion for cosplay and confidence, it’s only natural that he should be here! We liked that he played characters that suit his physique and personalities that he could pull off easily. We think it’s his Sports Science background that gave him those killer abs. But ask anybody – be it a cosplayer, an athlete, an office executive – and they’ll tell you the same thing: if you want a good body (insert anything you want here), you have to work for it! Look out for the Top 3 on the next page!